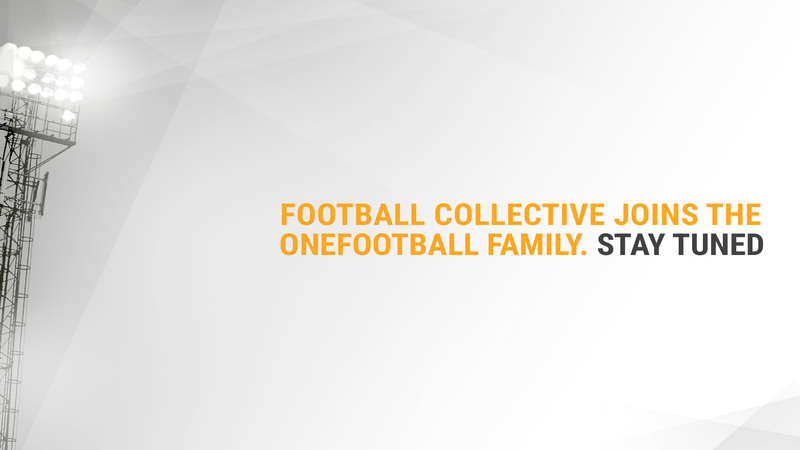 Want to join Football Collective by Onefootball? Enter your details and we will review your application. This url is already registered!